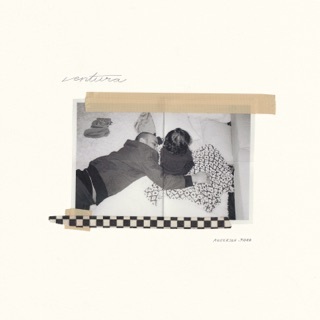 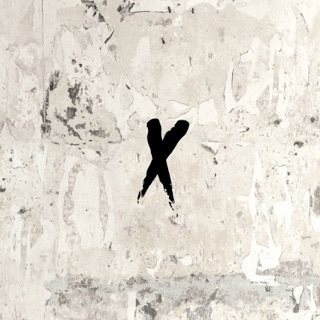 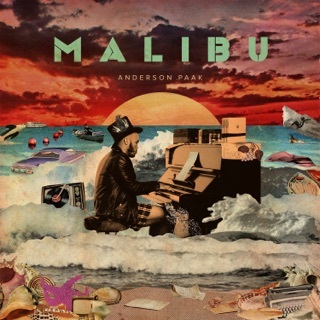 When asked about the fundamental difference between Oxnard and Ventura, two Anderson .Paak albums created at the same time and then released some five months apart, .Paak had this to say to Beats 1 host Zane Lowe: “I felt like one was made to be gritty, one was made to be pretty.” Sure, there are elements of both in each, but Ventura's easygoing vintage soul plays as a beautiful counterweight to the boundless energy of Oxnard. 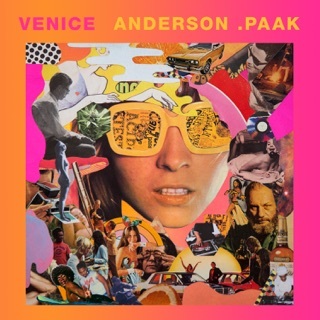 For his part, .Paak describes them as bookends to the same adventure: “One you could play on your way to Vegas and one you can play on your way back,” he said. 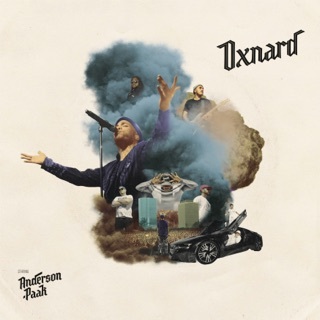 “After you do all those horrible things and you can reflect on what you've done.” And like any Vegas trip worth its salt, Ventura, it would seem, was made great by way of the presence of friends. Read about the album's creation, track by track, below.